The Pirouette™ Collection’s central design element resembles both the natural beauty of flowers and the whirling turning rotation of a pirouette in Ballet. 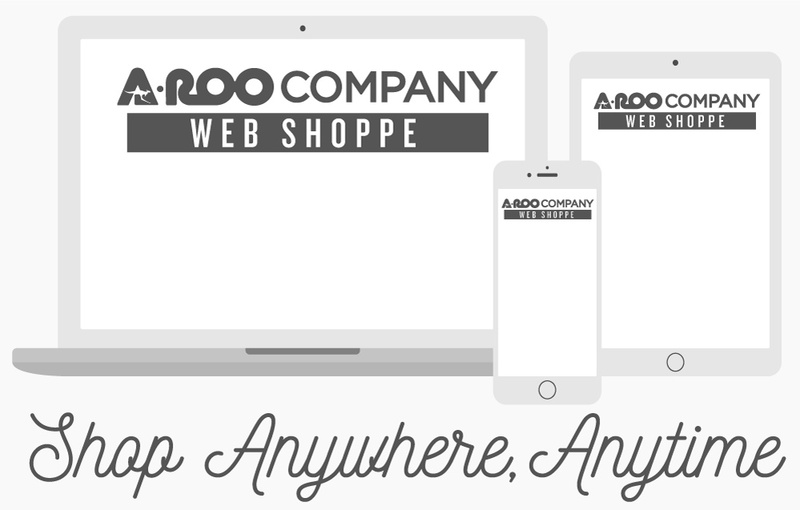 The Pirouette™ Collection from A-ROO Company will surely give your creative skills a whirl. Flowers and Plants are nature’s gift of beauty to us. This natural beauty is created through the same meticulous preparation that is required in Ballet – a process that hones incredible skills. 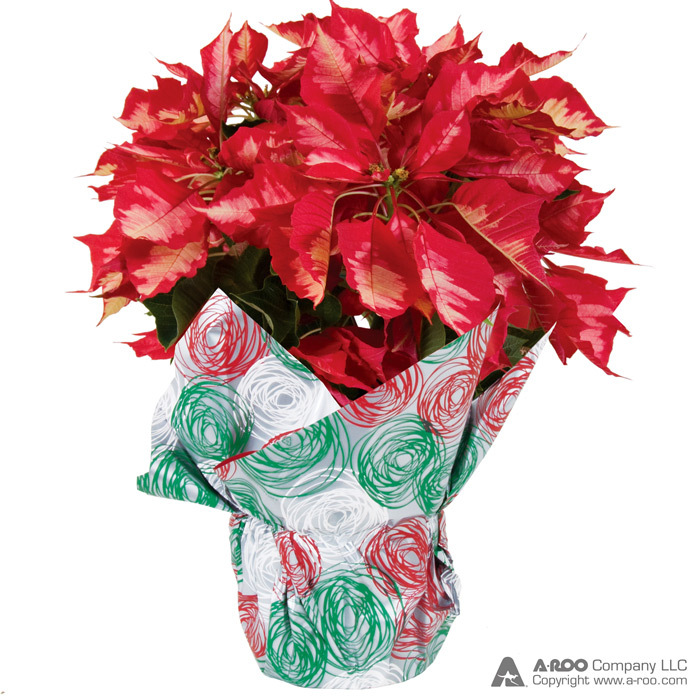 Our Pirouette™ Collection is homage to all Florists that have spent much of their lives developing and honing their skills – making the most difficult and challenging of floral projects look natural and easy.